Graduation is a special time in a person’s life. Therefore, it deserves to be celebrated. People celebrate their graduation in different ways including going out with friends, having a group photo session with batch-mates or throwing a graduation party. 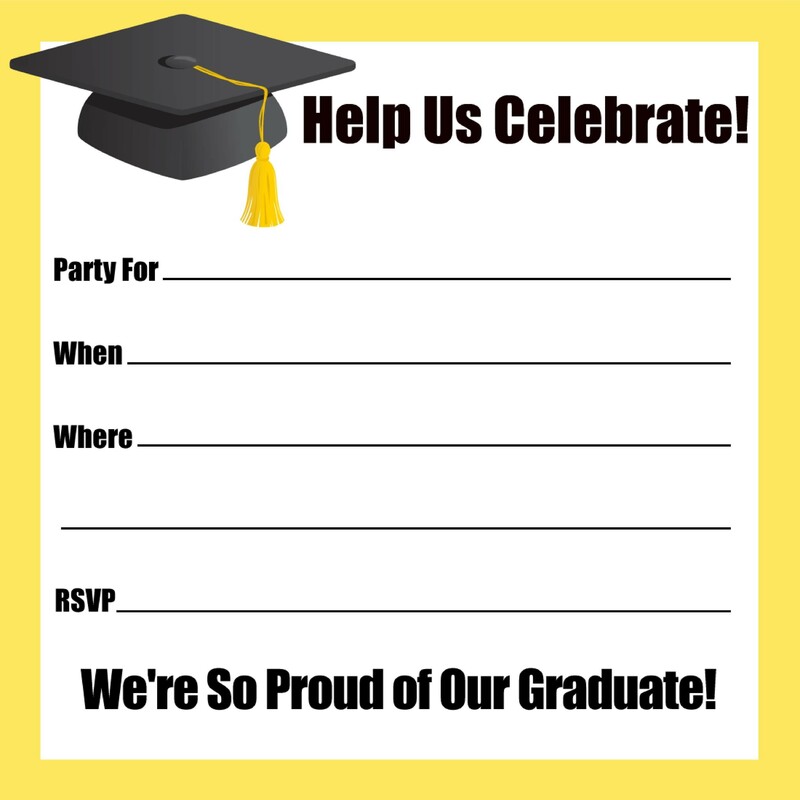 If you choose to celebrate your graduation by throwing a party then you’ll be need to send out graduation party invitations. 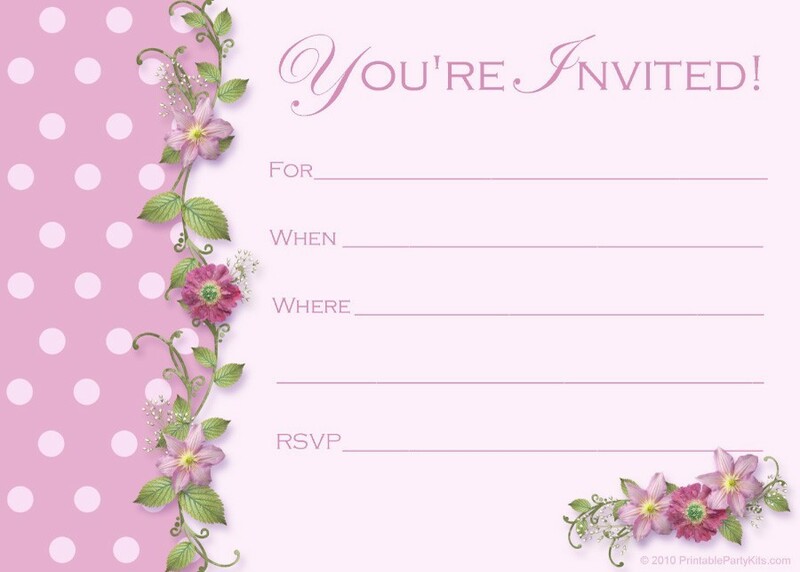 If you want to make an impression on your friends or family then your invitations need to be appealing. 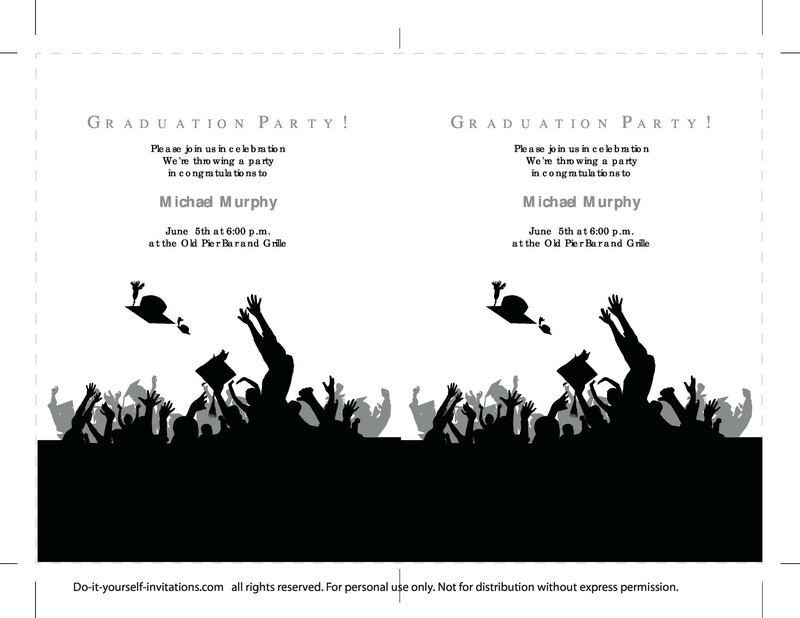 A great way to draft graduation party invitations is using graduation party invitation templates. 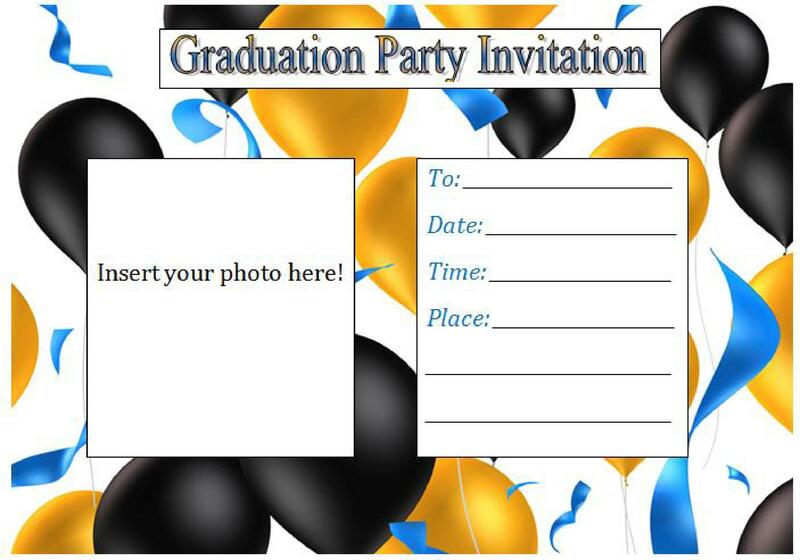 Using these free graduation invitation templates, you will be able to draft appealing graduation invitations. 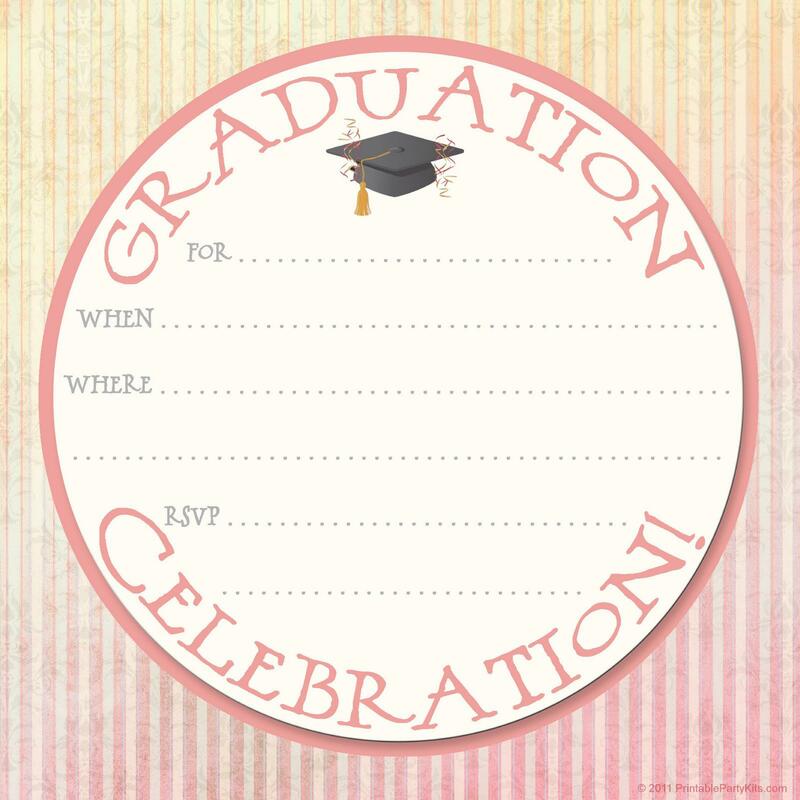 Send out graduation party invitations to kick off your graduation celebrations. 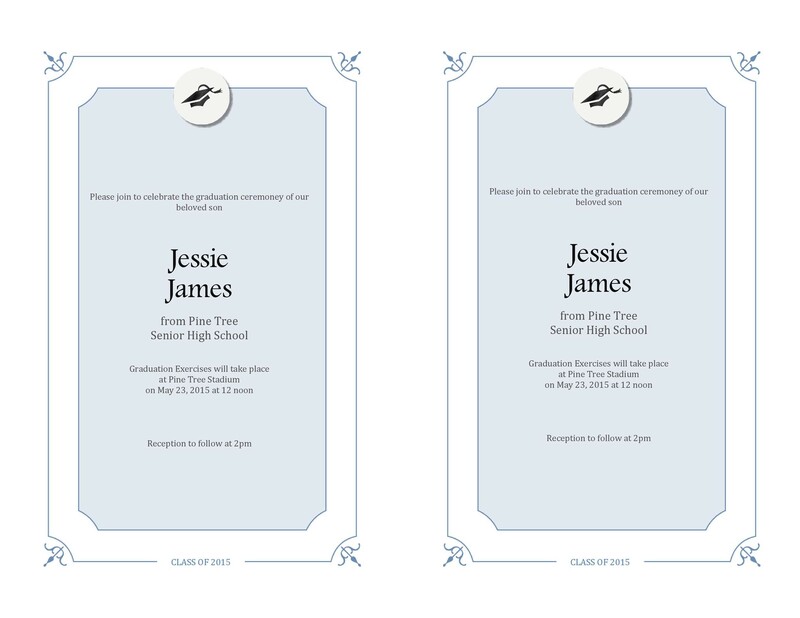 Whether you want to make college graduation announcements or want to inform people about your high school graduation, graduation party invitations can help you to effectively put across your message. 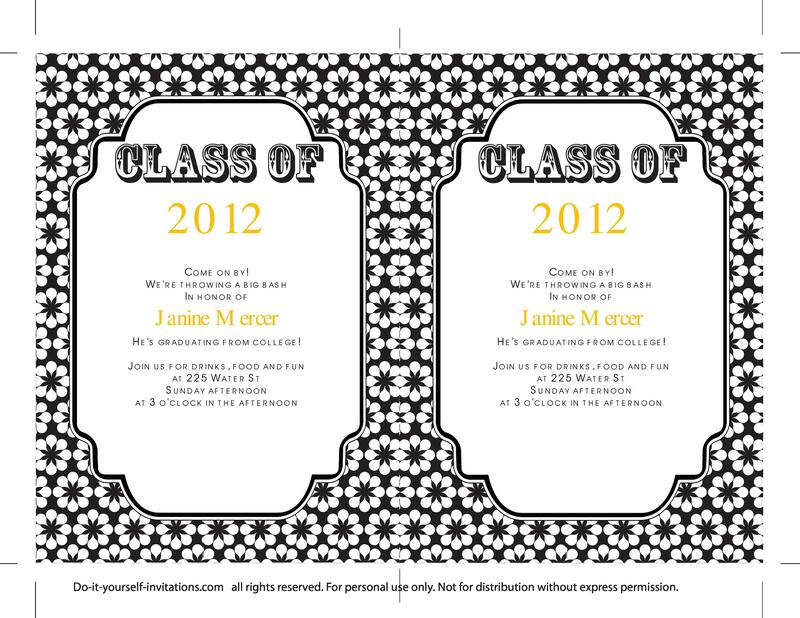 Also, using graduation party invitation templates, you can customize the graduation party invitations to your liking. 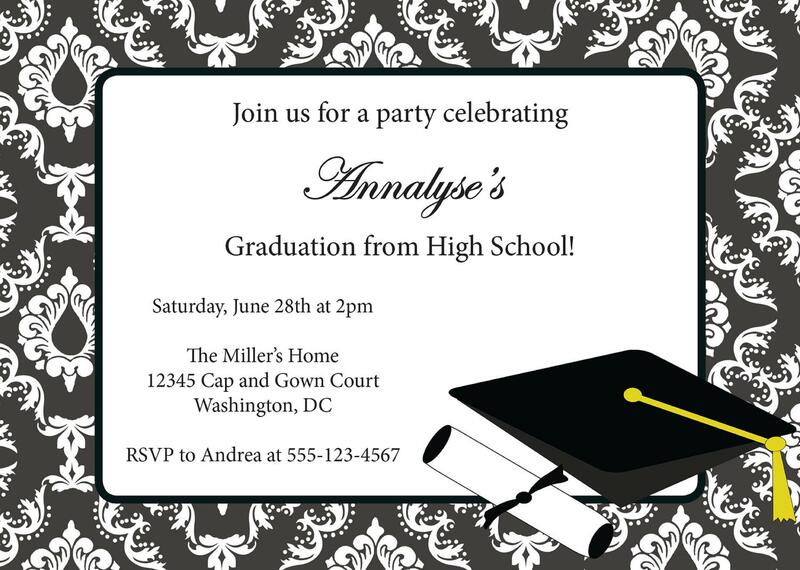 Let’s now discuss in detail graduation party invitations and how to make college or other graduation announcements. 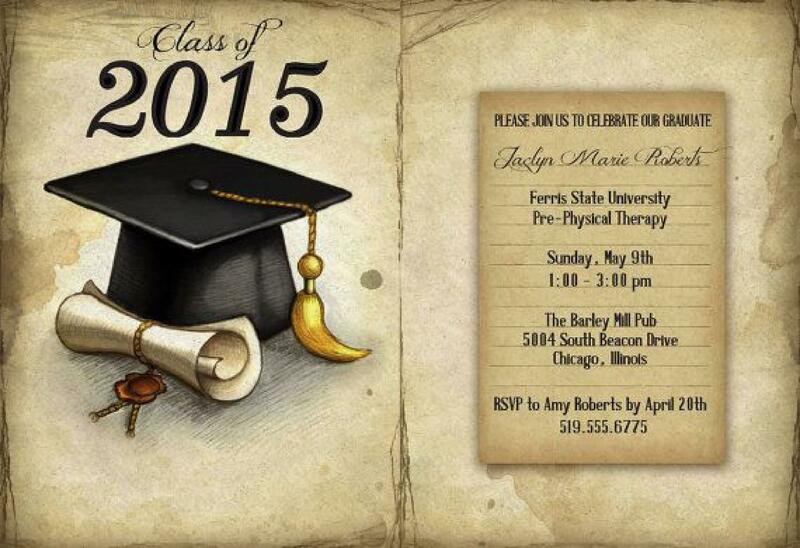 Announcing your graduation properly is part of graduation announcement etiquette. Therefore, you must ensure that you announce your graduation in the right way. 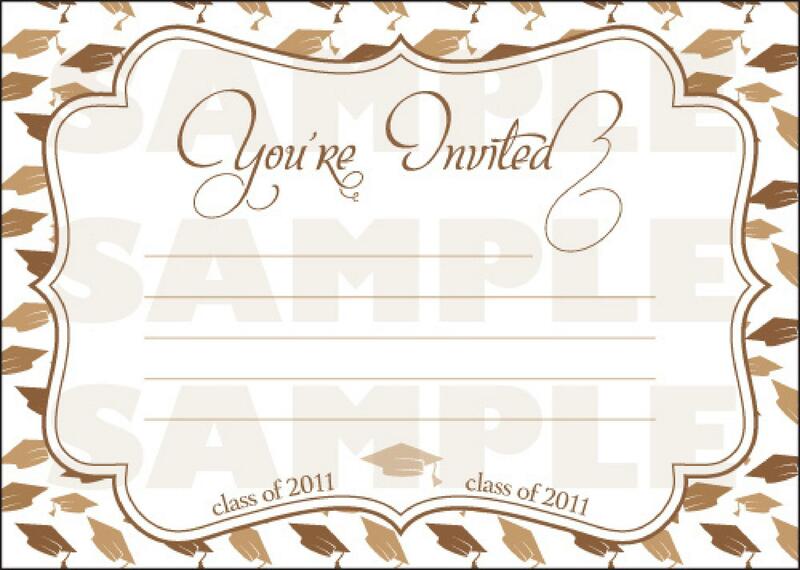 This includes choosing the appropriate graduation invitation wording. In anyone’s life, there are only a few special occasions and graduation is one of them. Therefore, you should definitely consider celebrating it. 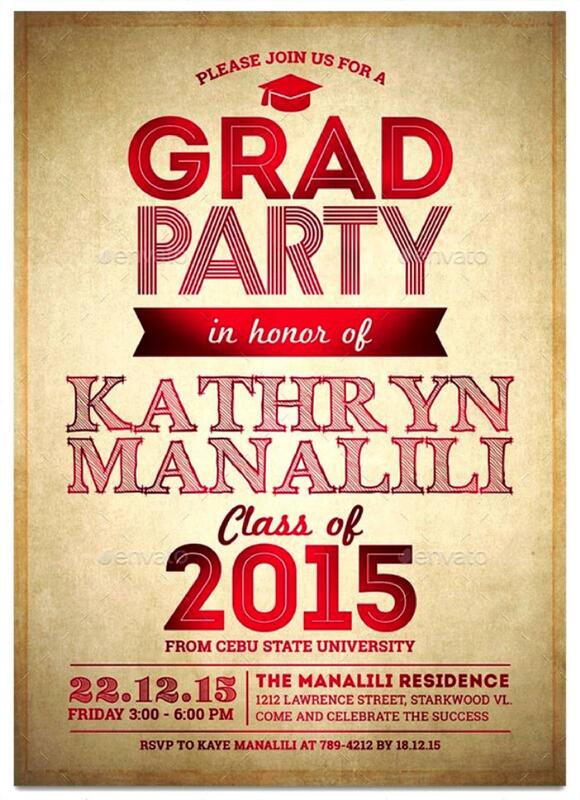 Although it isn’t mandatory, throwing a graduation party shows that you take pride in your graduation. Graduation is an academic achievement which makes it a cause of celebration. 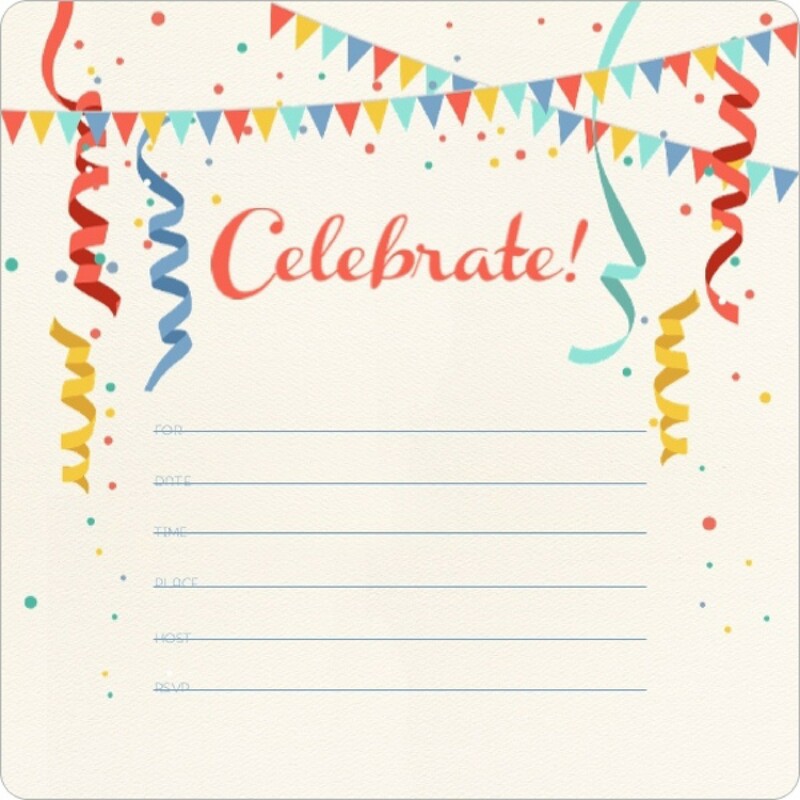 If you do decide to throw a party or make your graduation public then you must follow the rules for making college graduation announcements and sending out the invitations. Before, you send out the invitations or make college graduation announcements, you need to determine or ensure the following things. Who will send out the invitation? 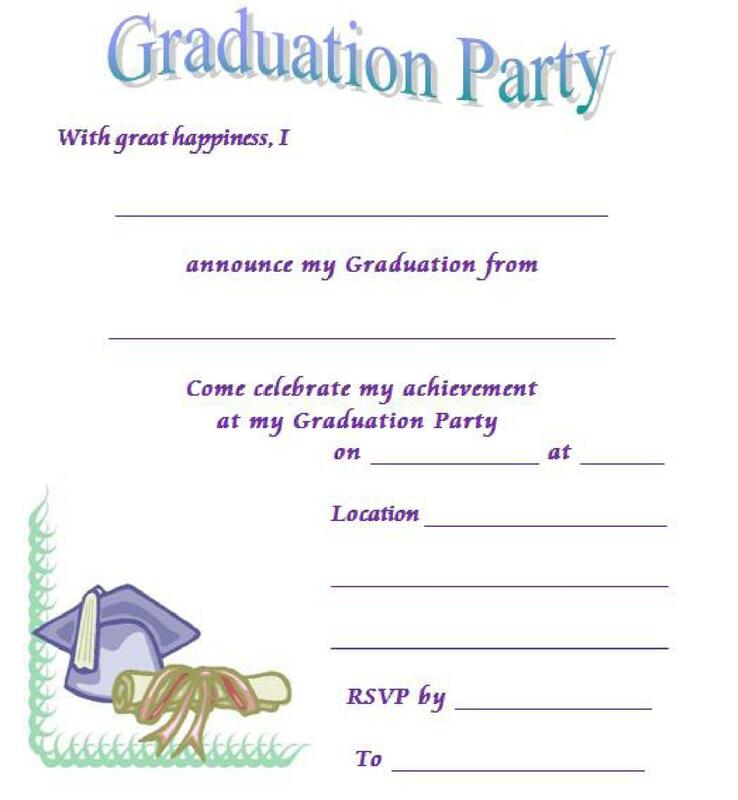 The first and foremost thing that you need to determine is who will send out the invitations. 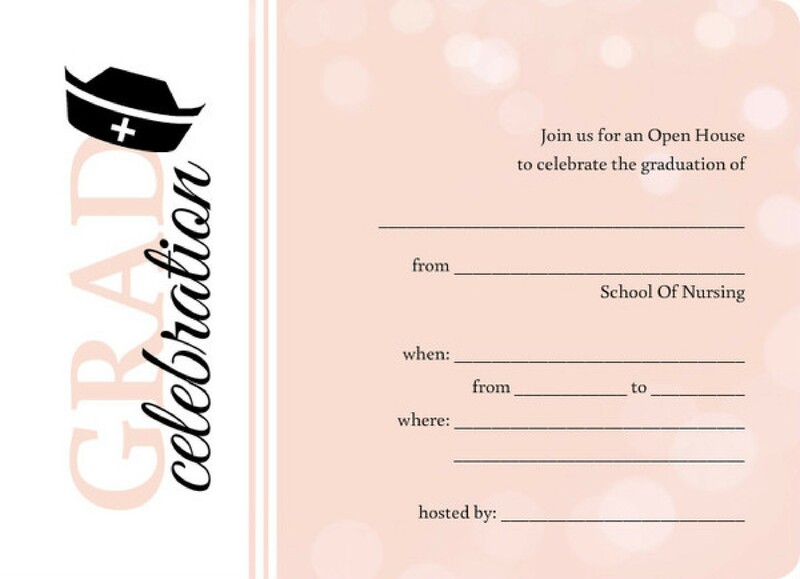 The person graduating, the parents of the person graduating or the college faculty/administration can send out graduation party invitations to the guests. Once you’ve determined this, you can move onto the other things. 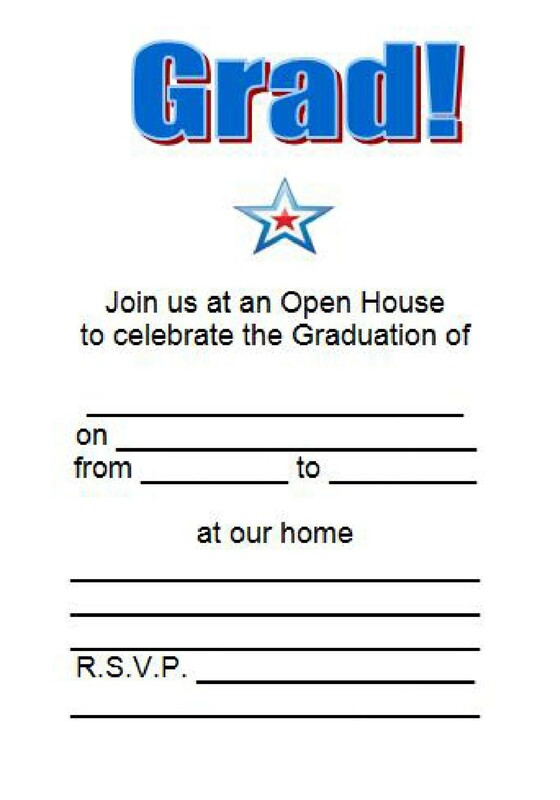 Of course, you would send out graduation party invitations to only those people who you wish to invite: this is a no brainer. 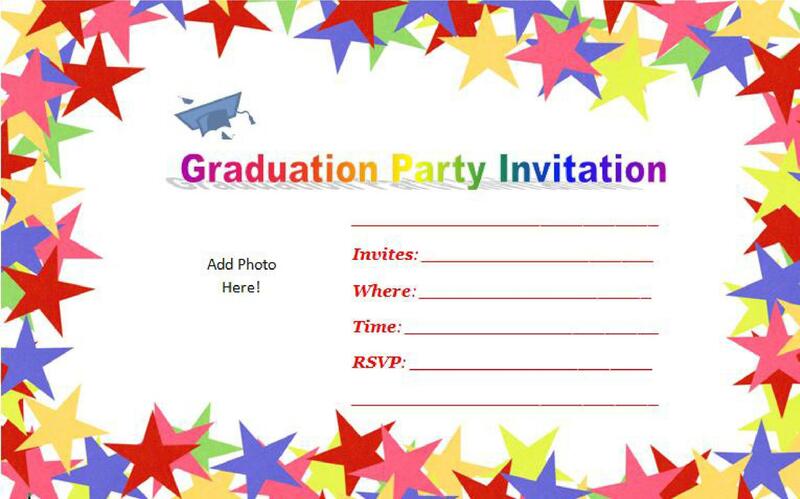 However, to ensure that only those people who you wish to invite get your graduation invitations, decide who you want to invite before sending out the invitations. 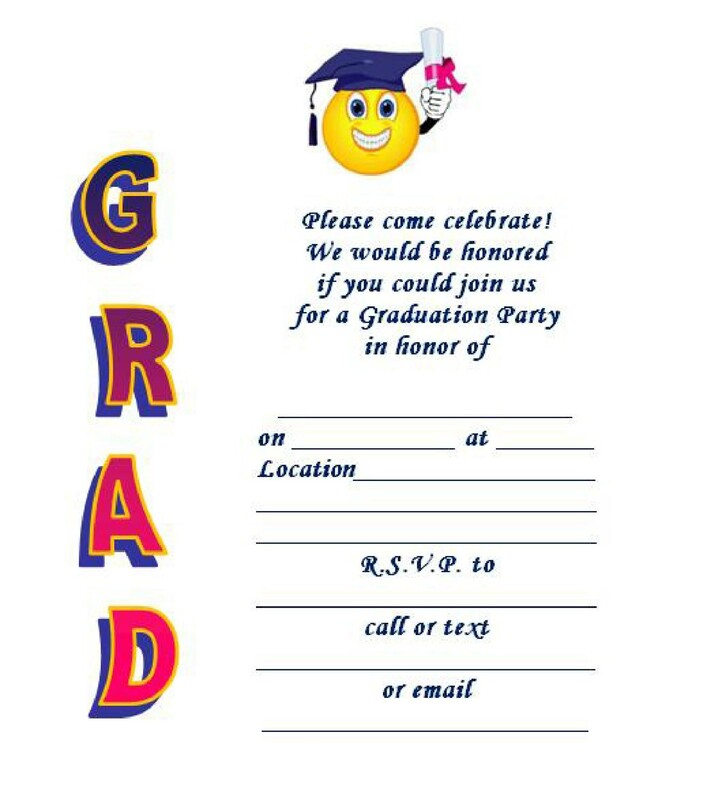 Ideally, you should invite friends, family, and all the people who’ve had a positive influence on your life to your graduation party. 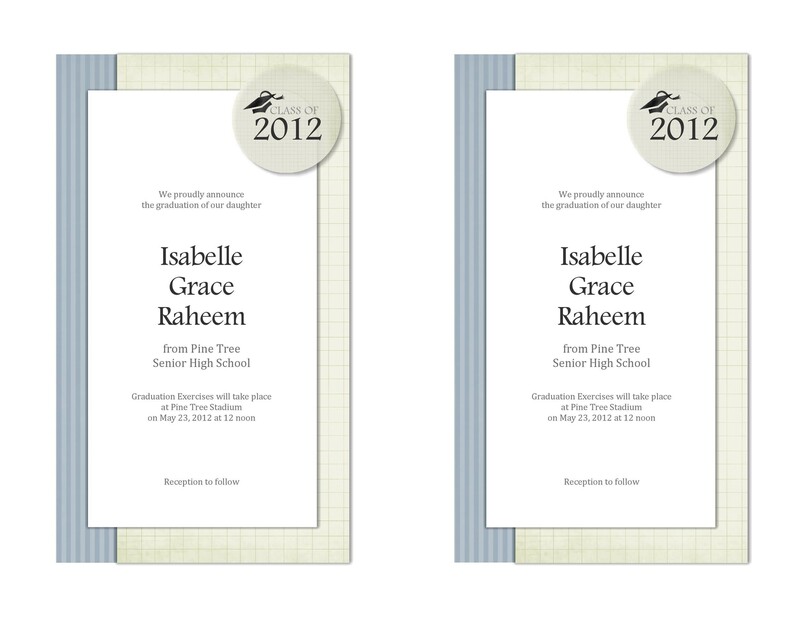 There is no surefire way of making college graduation announcements. 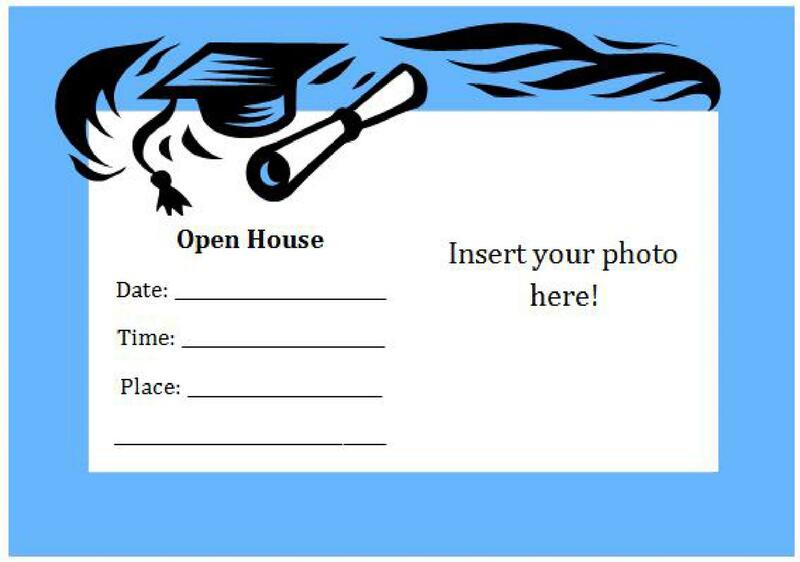 However, you can use free graduation invitation templates to properly make college graduation announcements and draft a graduation party invitation. 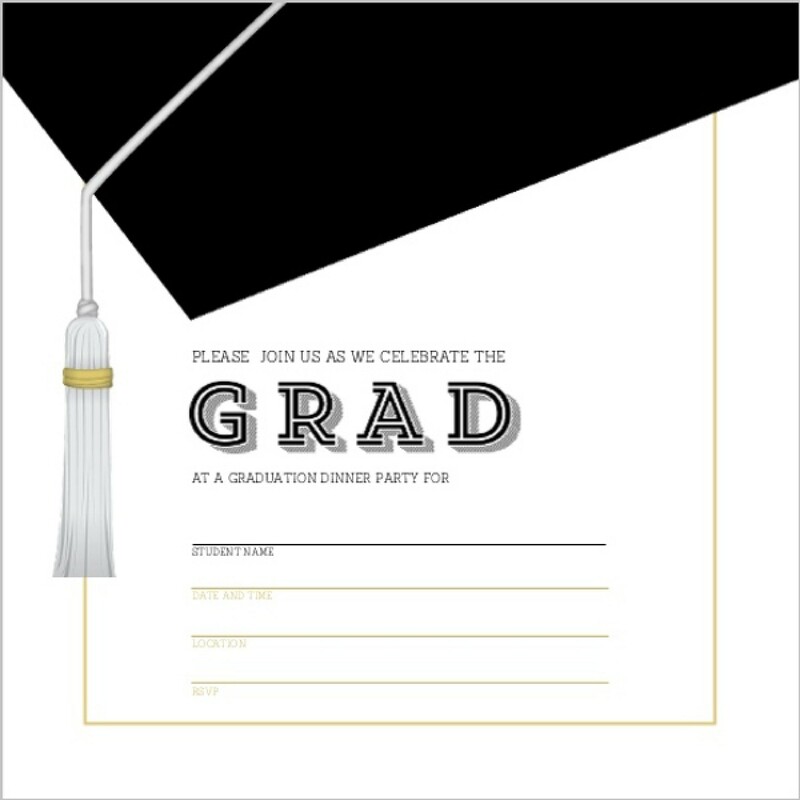 Ideally, the graduation party invitation should include the year of your graduation, your college’s name, the time, date, and location of the party and ending that informs them that you await their company. 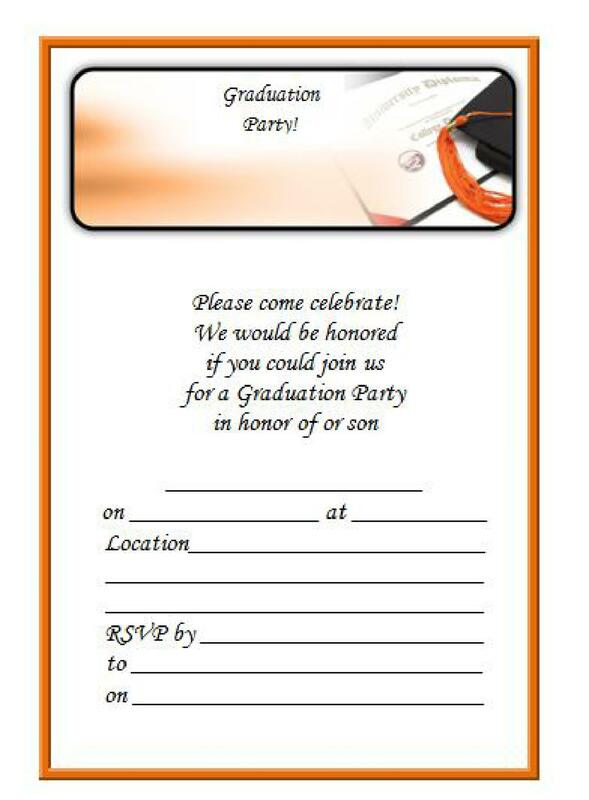 The tone for the entire graduation party will be set by the voice you use in your graduation invitation. 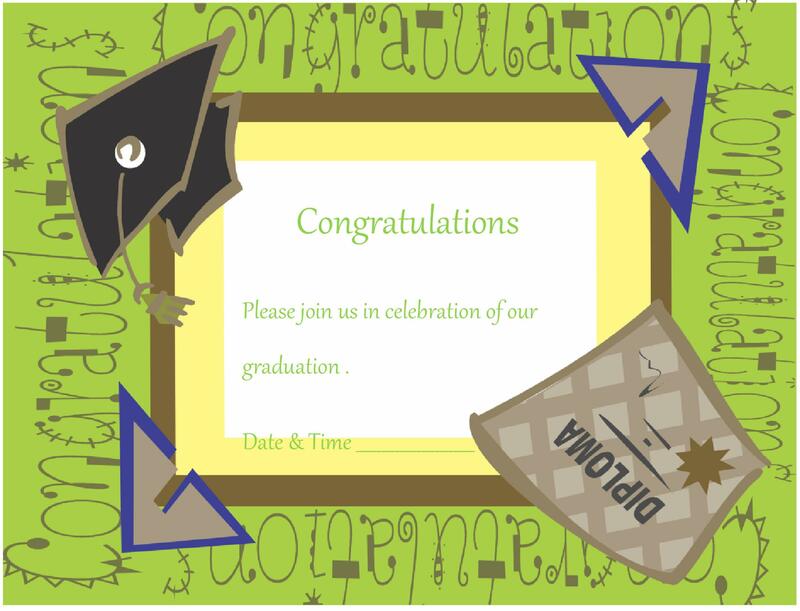 Therefore, take your time to decide the writing style to use in your graduation party invitation. 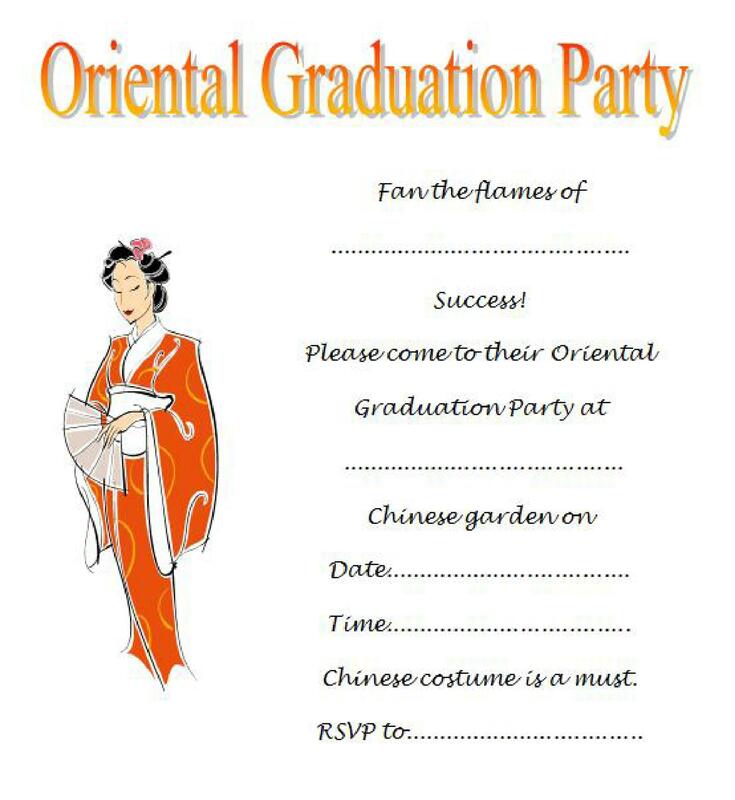 First and foremost determine whether your graduation party will be a formal dinner, a dessert night, or a BBQ party. 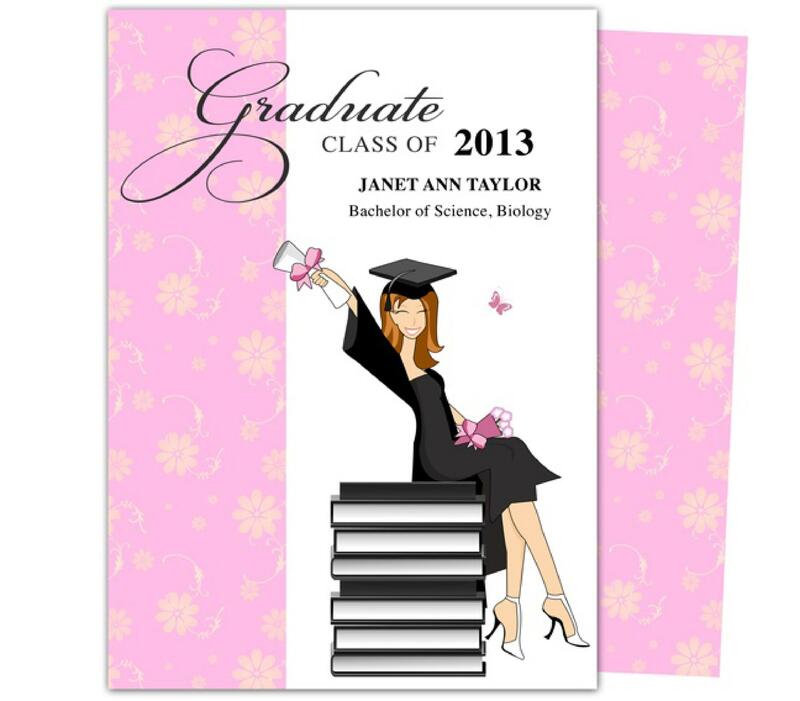 The writing style of your graduation invitation should be based on the type of graduation party you will be hosting. 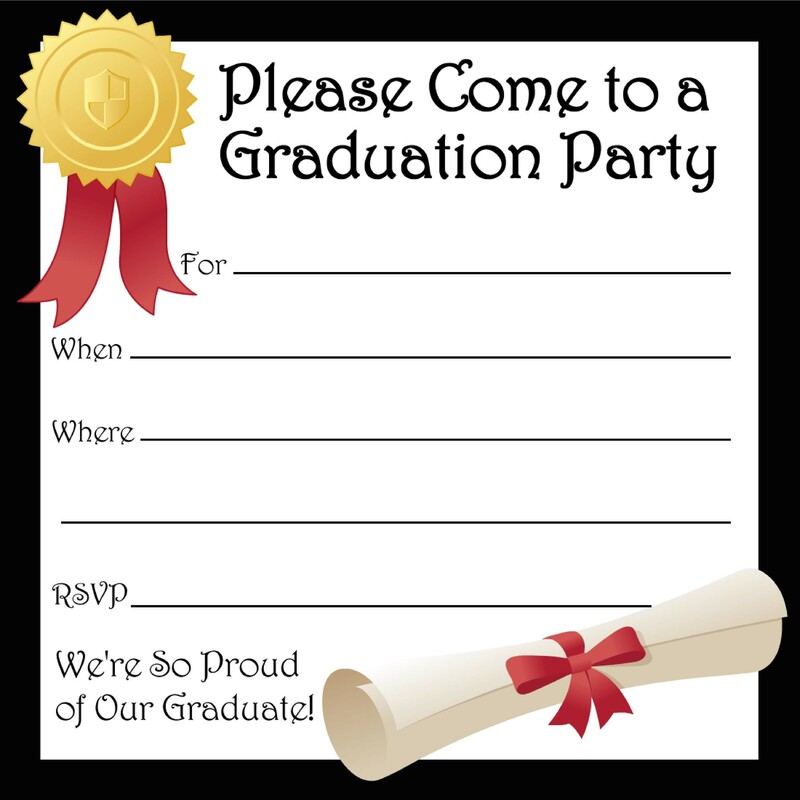 Therefore, your should tailor the tone and voice of your graduation invitation to match the graduation party that you’ll be hosting. 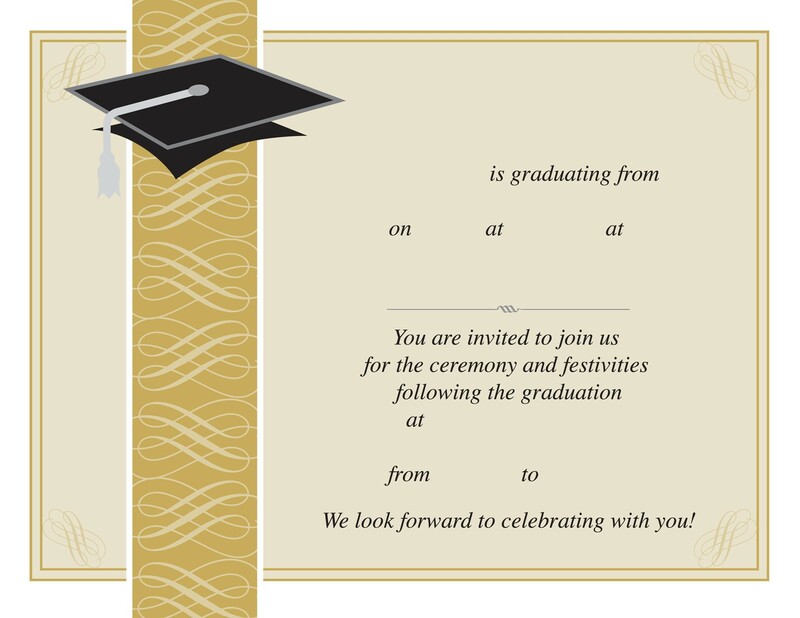 Graduation invitation wording is the probably the most important part of drafting and sending out graduation party invitations. 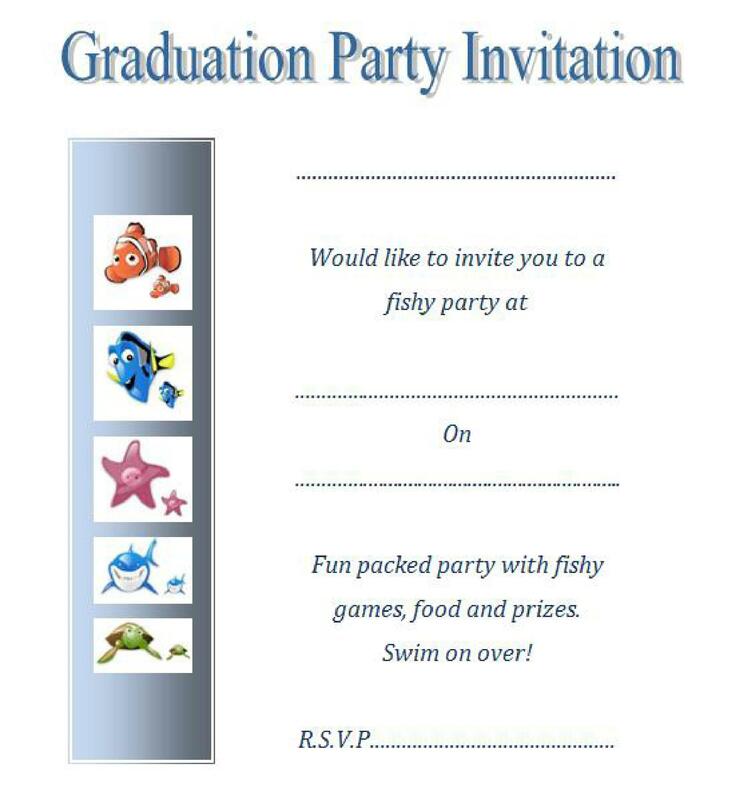 Most people prefer to send out informal party invitations that do not specify any start or end time. Also, such invitations do not state any dress code. 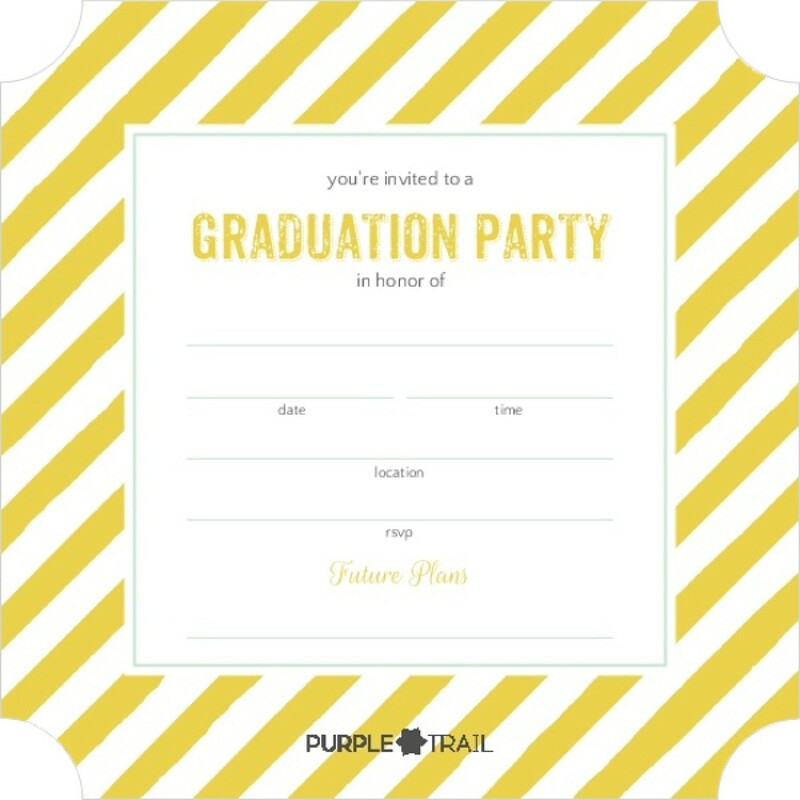 However, if you want to make a real impression on family and friends then drafting a formal graduation party invitation may be a good thing to do though too much formality isn’t good either. 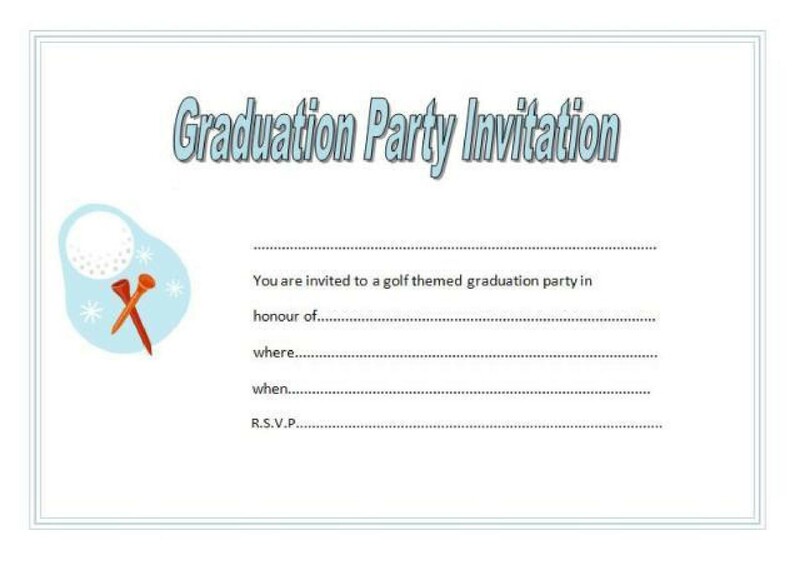 Therefore, you must keep your graduation party invitations semi-formal. 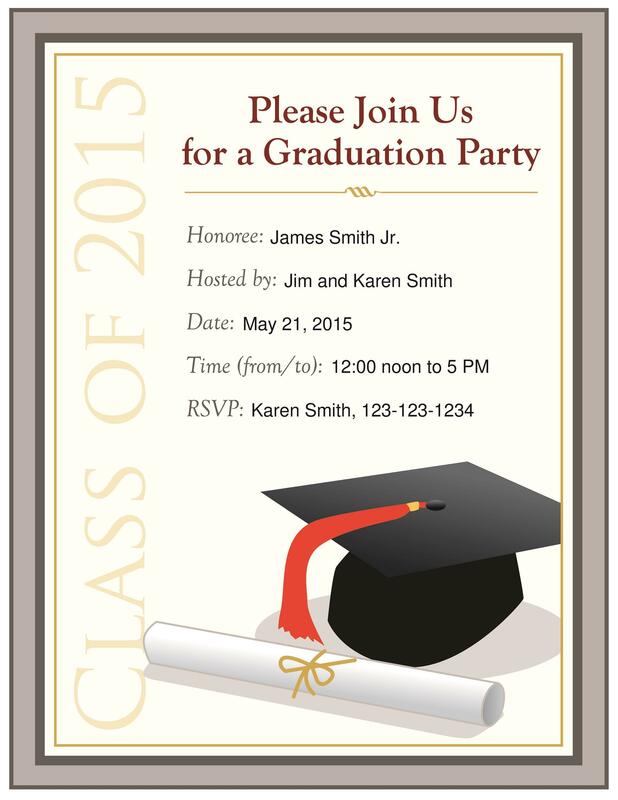 What are semi-formal graduation party invitations? 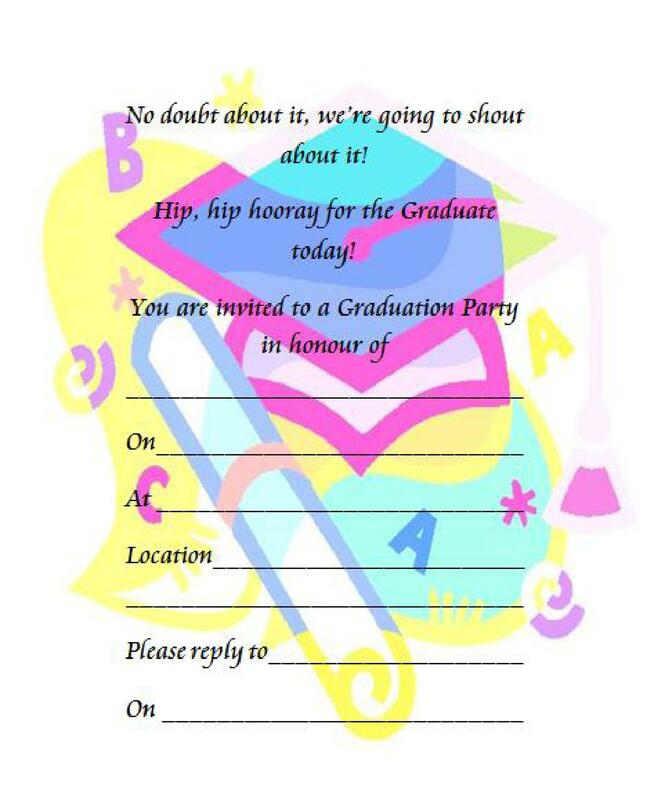 To get a good idea of this, refer to graduation party invitations templates. 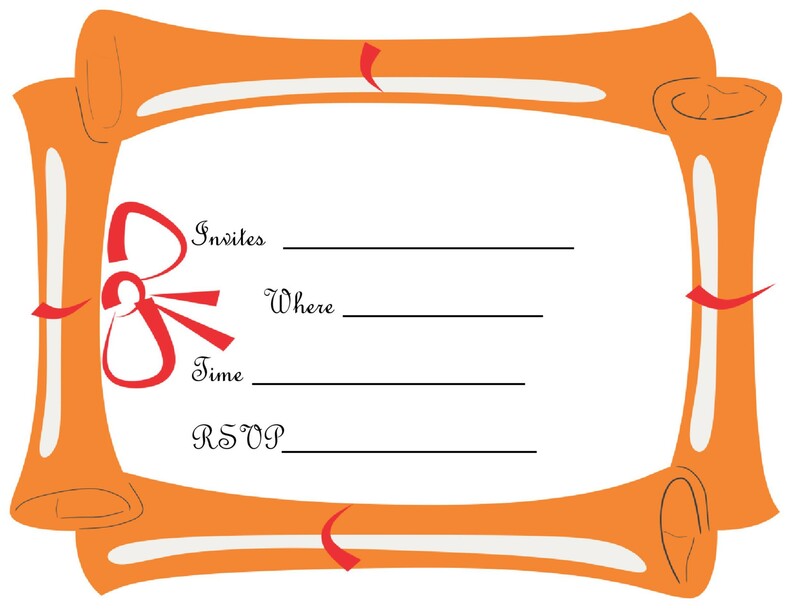 Nonetheless, we’ll discuss the things that ensure semi-formal invitations. 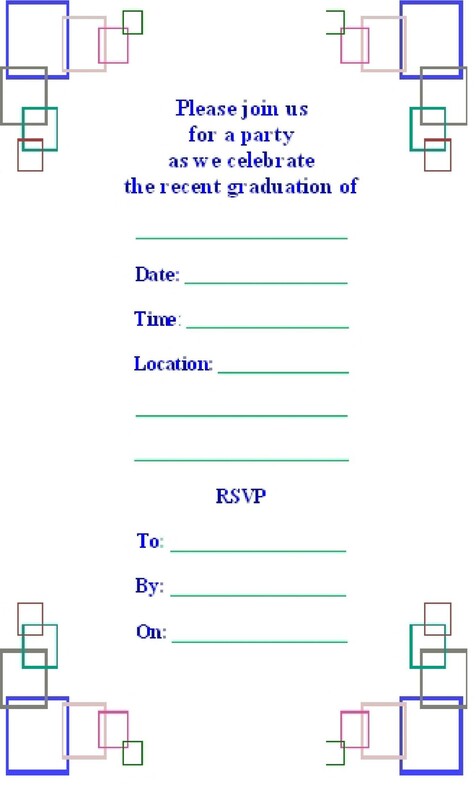 Semi-formal graduation party invitations have a conversational tone. This means that the tone used in them is largely casual. 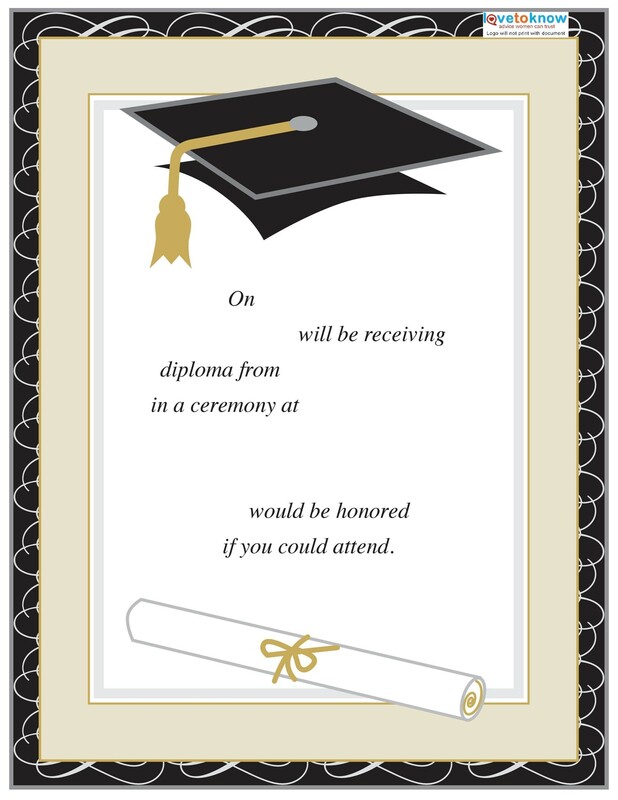 A formal declaration takes the fun out of the graduation announcement and also lowers the chances of people turning up at your event. Therefore, avoid using longer sentences and keep the wording simple. While using a conversational tone in graduation party invitations is a good thing, narrating your life story in it is not. 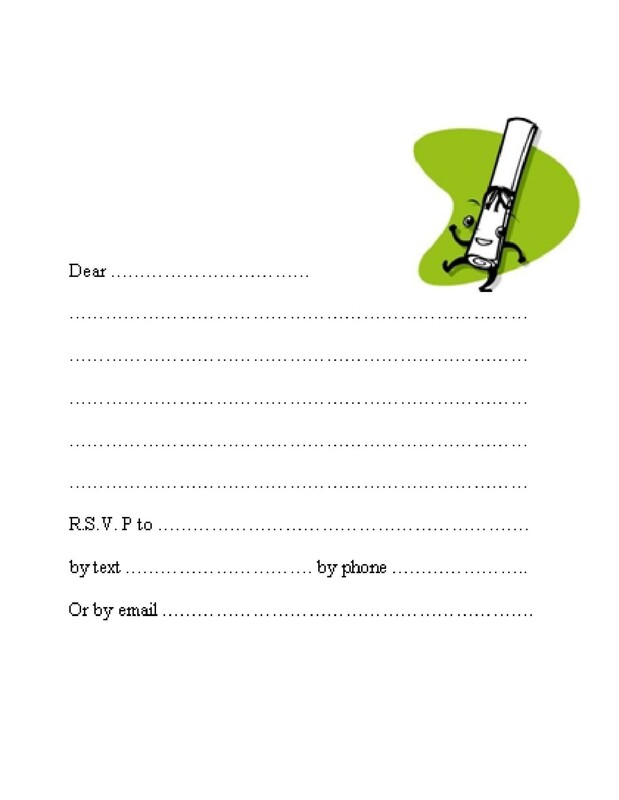 Since it’s a semi-formal invitation, send out your message by being as brief as possible. As mentioned previously, you need to keep the wording simple. Furthermore, start the invitation with a quick introductory sentence and follow it up with the event’s date, time, location, and your contact info. Close the invitation with a friendly gesture. 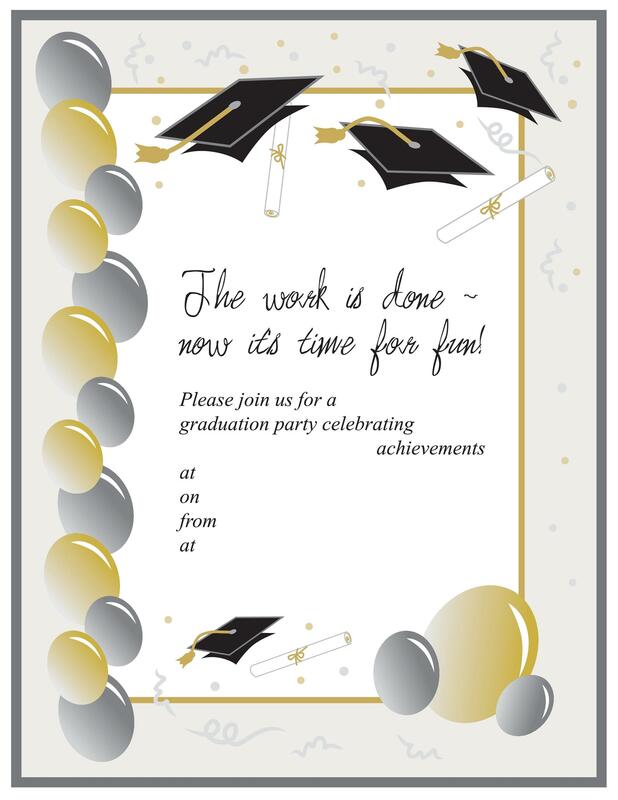 While this isn’t mandatory, using visuals in your graduation party invitations can help you to better communicate your message. Pictures are worth a thousand words. 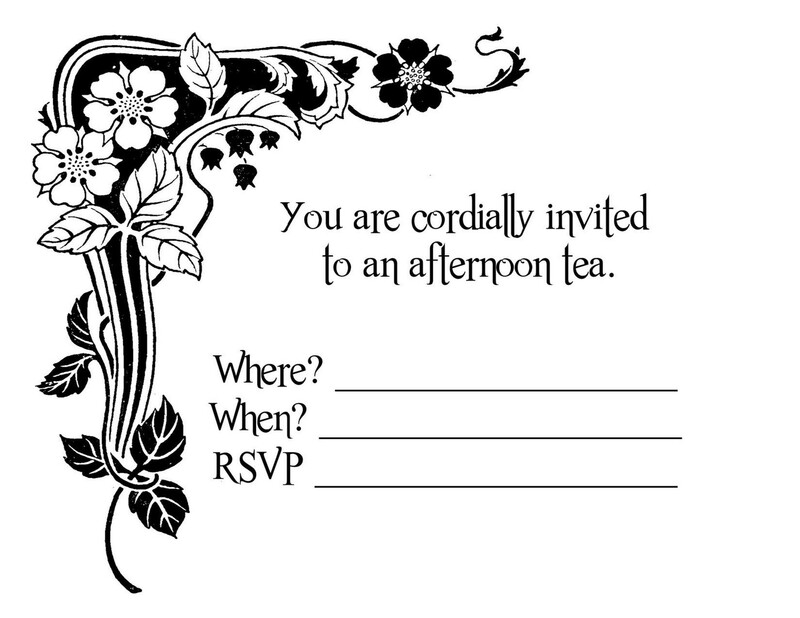 Therefore, you can include pictures in the invitation that reveal everything you wanted to communicate to your guests. Apart from better communicating your message, the visuals will make your invitations livelier. 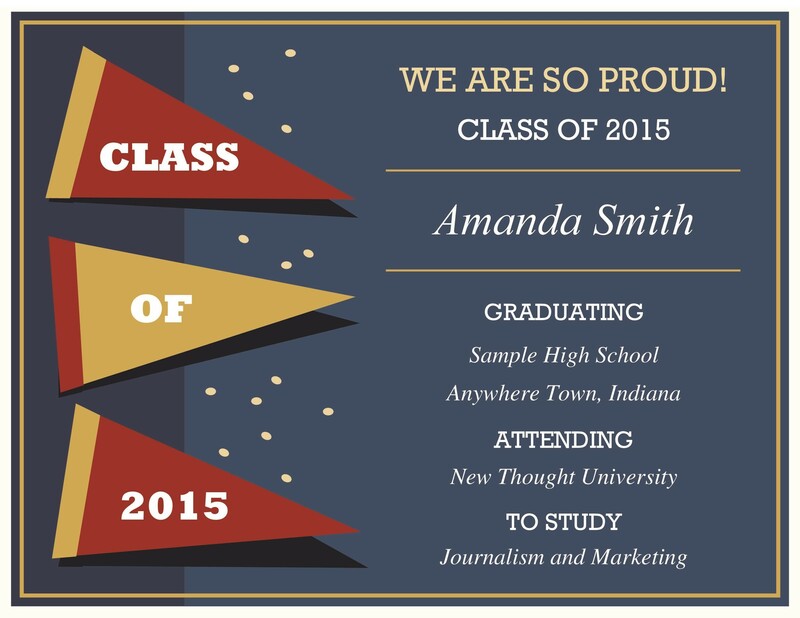 There you have it—how to properly make college graduation announcements and draft graduation invitations. 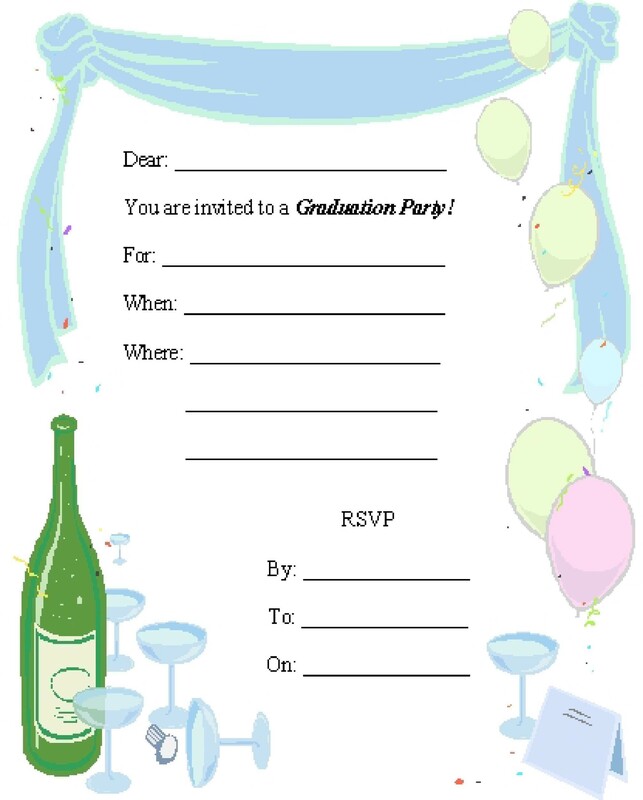 Apart from following the aforementioned guidelines, you can use graduation party invitation templates to draft appropriate graduation party invitations. 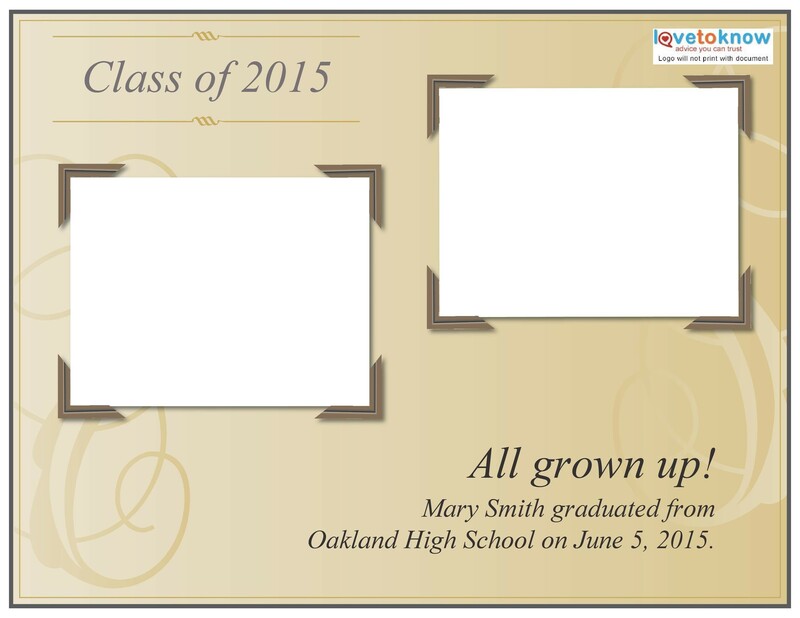 Fortunately for you, we have many free graduation invitation templates that you can use.